Talks between Apple and payments-industry companies are apparently honing in on the launching of a mobile “wallet”, a service that would allow users to pay for goods at brick and mortar stores. [S]ources confirm that Apple has begun work on the iTunes-based iPhone payments service internally. The project is said to be led by former Apple Online Store chief Jennifer Bailey, and Bailey has formed a team around former managers from various iTunes and mobile hardware projects. Bailey has also hired multiple executives from the payments world to work on the future service. Tommy Elliot, a former senior director for Visa (and the Visa-acquired Cybersource payments company), joined Apple earlier this year to work on the project. Andrew McCarthy, a former top mobile payments executive for J.P. Morgan Chase Bank, and various engineering managers from payments companies such as eBay have also joined Apple. Since Apple’s iTunes already has hundreds of millions of accounts with credit cards on file, it would be easy for users to immediately begin the mobile wallet service once it launches. This could be worrisome were it not for one key feature, a “secured element,” in the iPhone. 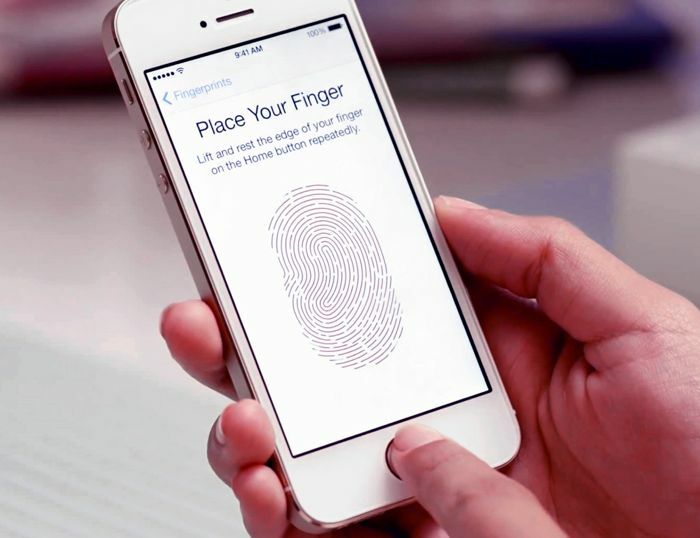 This, our sources say, is “a piece of hardware where sensitive information such as a phone owner’s financial credentials can be stored.” The mobile wallet would utilize the Touch ID feature inherent in the iPhone 5s. For its mobile payments service, Apple may forgo NFC–which most competing mobile payment services have adopted–in favor of short-range Bluetooth and WiFi to enable transfer. The company also plans to keep wireless carriers out of the picture, giving them no control over the mobile wallet service. It may be expected that Apple’s mobile wallet will launch as early as fall this year, perhaps with the iPhone 6.